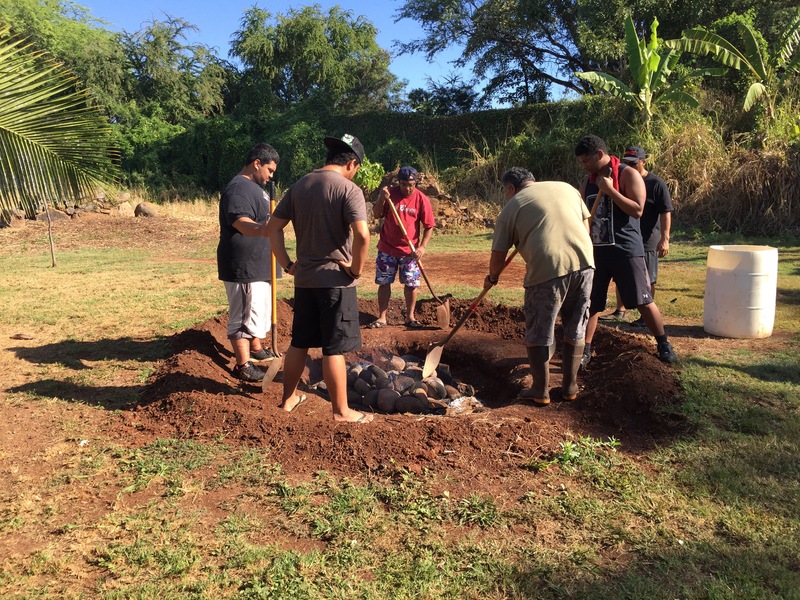 We hosted our third ki’i carving intensive workshop this Summer at Hanakēhau with Master craftsman Sam Ka’ai and Maori Master Carver Lyons’s Grant. 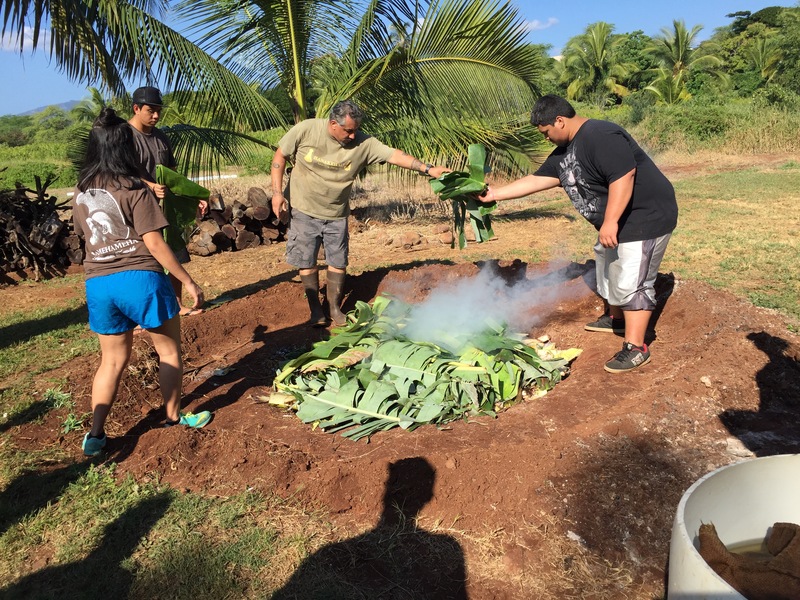 This workshop focused on building skills and techniques with a concentration on Kaua’i style ki’i. We have much to look forward to in the upcoming months as we build our program. 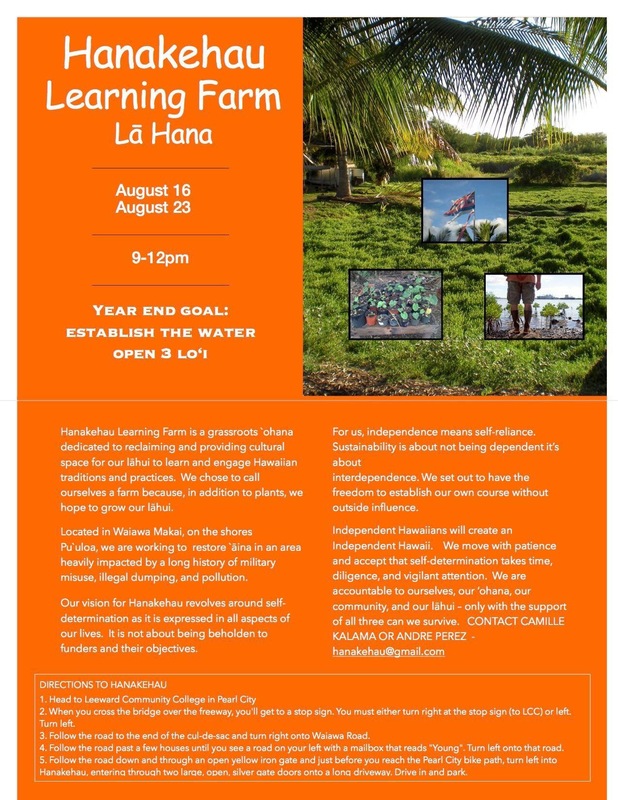 Check out our Kupa’aike’e Page for more information. We’ve had coconut beetle traps at Hanakehau for over two years now. 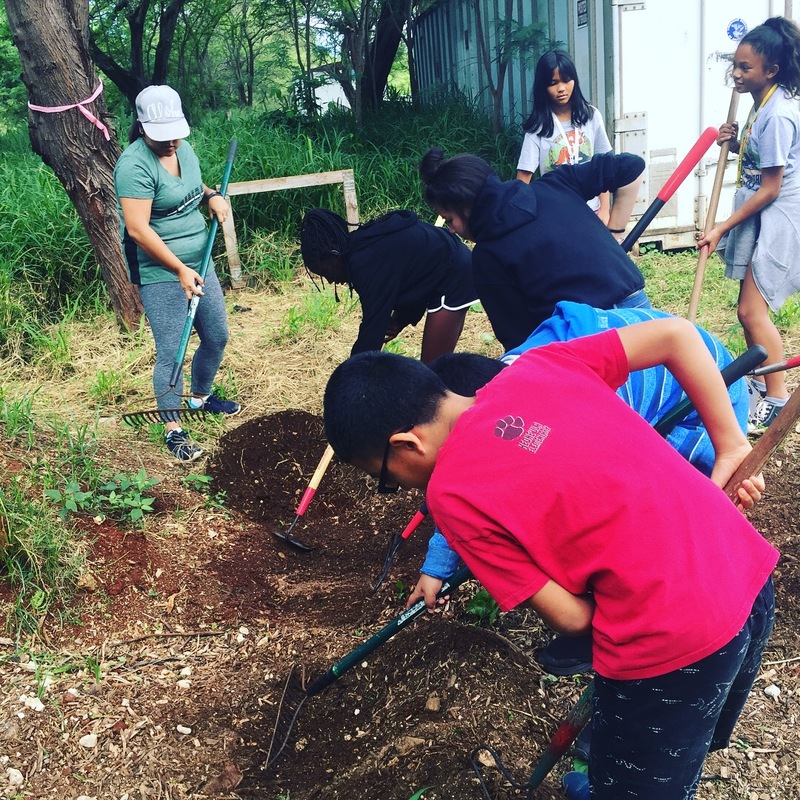 Only last year did we learn that the mulch piles we have to improve our soil at Hanakehau had become a hotspot breeding ground for this invasive beetle. The CRB has caused devastation in the Pacific to coconut tree populations, particularly in Guam and the South Pacific. 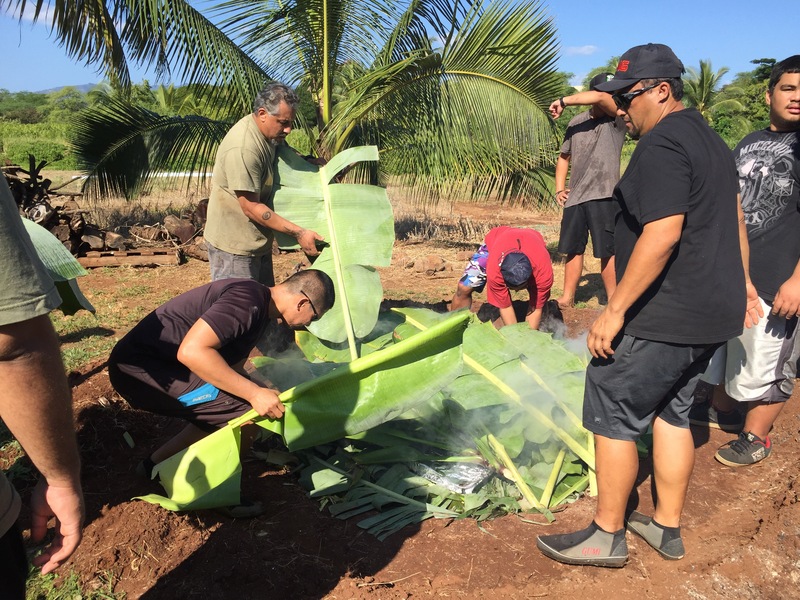 In a recent community outreach event, we learned that the Kingdom of Tonga is the only known place where the CRB was successfully eradicated. 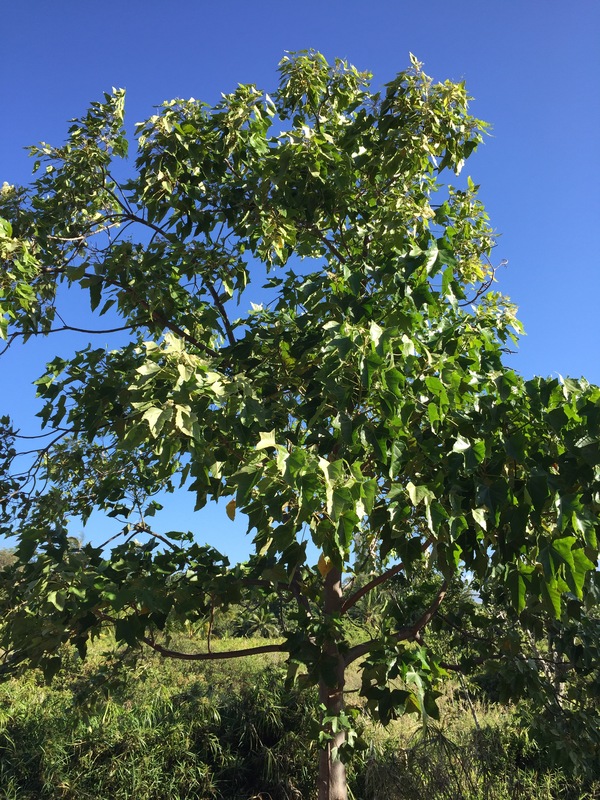 Hawaii can become the second place to eradicate this voracious beetle with your help. 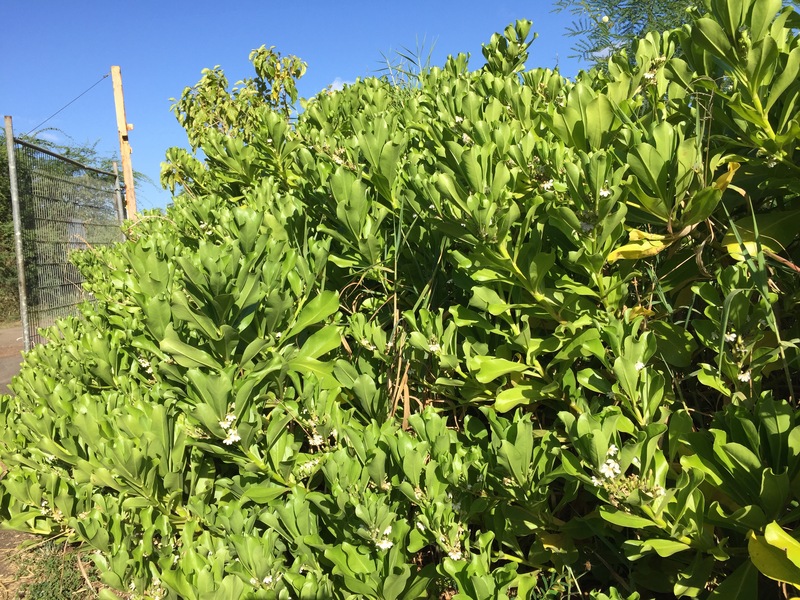 eliminate green waste/compost areas – these provide habitat for breeding. Do not transport green waste to other locations. You may not see the larvae or eggs and may unknowingly introduce these bugs to other areas. 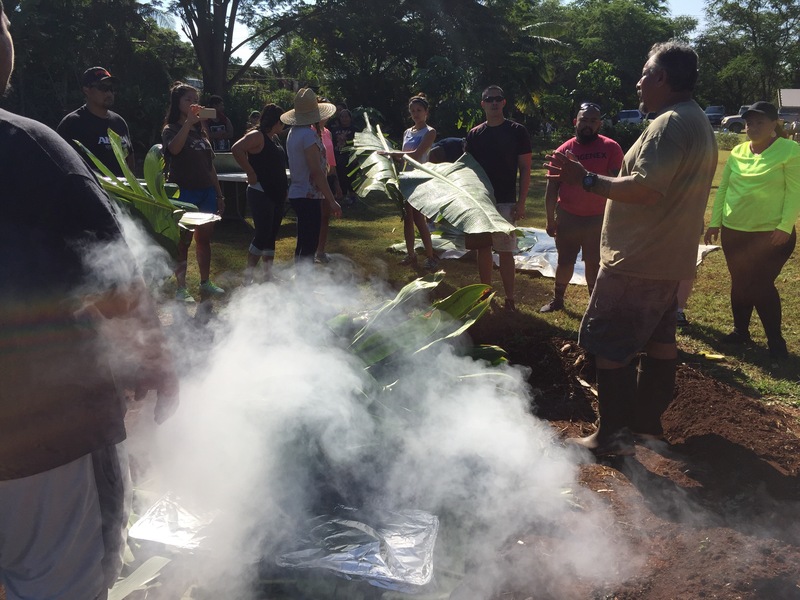 Right now it is known to be in the Hickam/Waiawa/Ewa region. Bring down dead trees to reduce habitat. Learn to spot signs of beetle damage and report it immediately via this app: 643-PEST. 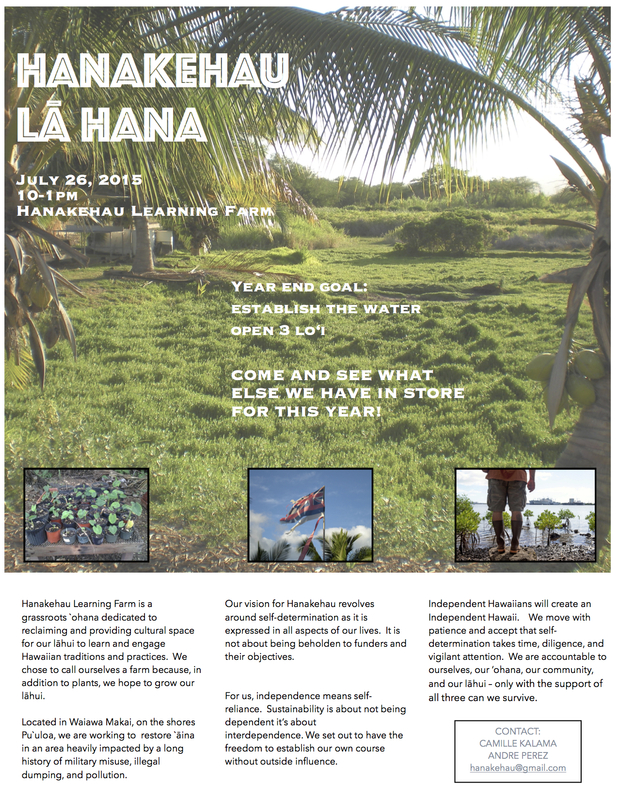 Join a CRB workday at Hanakehau! Join us, we’re super nice too!